Tokyo has the best ramen restaurants on earth. 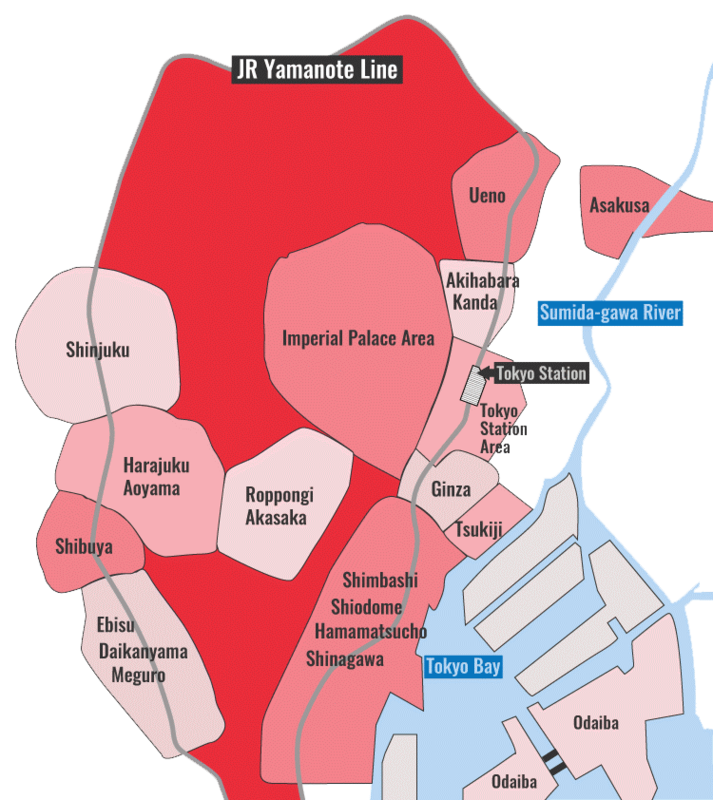 Here is my hand-picked selection of Tokyo's best ramen restaurants. 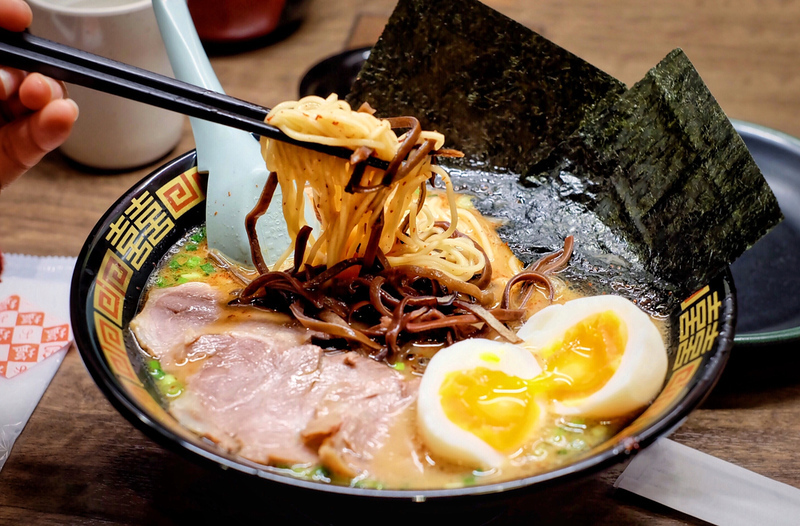 Tokyo is a ramen lover's paradise. All Japanese regional styles are here, as well as some truly innovative artisanal ramen places that are well worth a pilgrimage. The places listed here are sure to delight and are easy on the wallet.